Well we’re almost done with 2018, aren’t we? It’s time to find out which cars did well this year as compared to the cars last year. 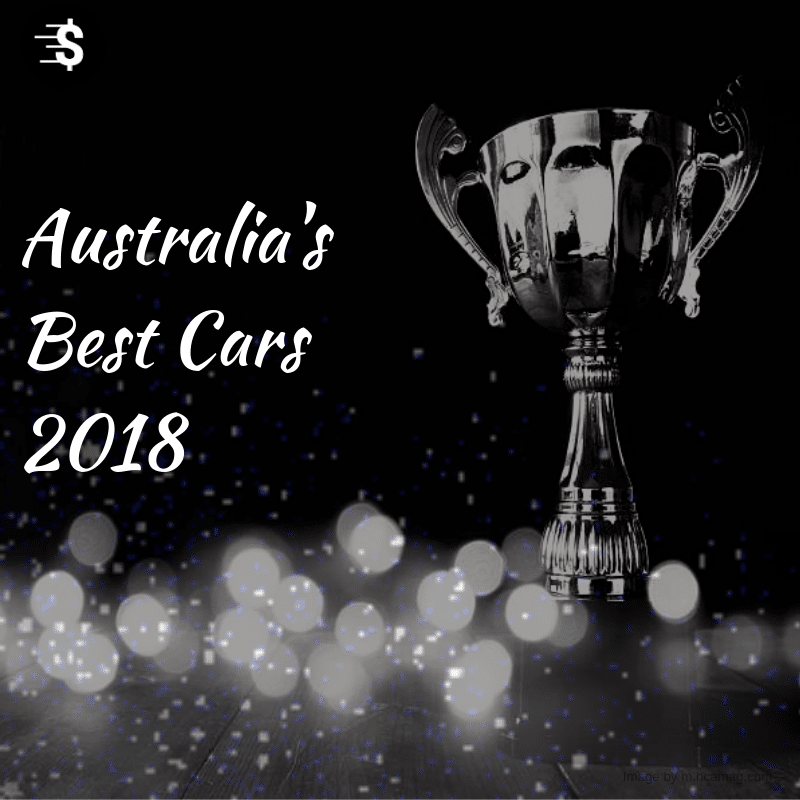 This year’s best cars awarded by the RACV have various categories since it would be unfair for cars that serve a completely different purpose in people’s lives, to compete with each other. Let’s have a look at the various categories and the winners of those categories! A perfect micro car with a power-packed performance. 1.25-litre four-cylinder petrol engine claims to power it with an easy-shifting five-speed manual gearbox. $14,190 is the on road price for the car and seems reasonable and affordable. It is an amalgamation of sorts of all the good things that should be part of a micro car! If you are looking for good value, comfort and something that doesn’t burn a hole in your pocket, small cars are your thing. The Mazda 3 was a clear winner owing to its supremacy in most of the technical aspects. The entire range of cars had a few standardized attributes for safety such as rear cross-traffic alert. Blind spot monitoring is also another feature that stood out for most car buyers in Brisbane, Australia. With more power from its 2.5L four cylinder engine and much more torque than what it previously claimed to have, Toyota Camry Ascent Hybrid is best medium car under $50,000 in 2018. The features consist of an upgraded multimedia system,Optitron instruments, 4.2-inch multi-information display, power lumbar adjustment on the driver’s seat, dual-zone air-conditioning, 7.0-inch display audio with Toyota Link connected mobility. A key-less ignition and LED headlights are other commended features. A small engine and a cheap car – best car of 2018! Yes! The similarity between the Kia Stinger 200S with the late-model European cars is a little obvious. Looking good and feeling great, the Stinger has “stung” the preference for most SUVs as it feels like one. Its like a practically spacious sedan and serves the purpose pretty well. The safety features along with entertainment options for the same have been upgraded to much better versions. It’s accessibility and waranty are two other features that supported its rank on the list of best cars in 2018. The development of this car over the years has led to it being customized for our roads and our specific needs. The tires are 19 inches along with the electronically controlled limited-slip differential are made for each other in every sense. The car’s unmatched performance is not the only reason for it’s winning. The fact that its price is also unreplicated by most of its competitors leading to the crown on the Hyundai i30 N as Australia’s Best Sports Car under $50k. Looking at this list, we are sure to experience a good year of happy drivers and car buyers in Australia. Want to sell your old car for cash in Brisbane in and buy one of these new cars? You can contact Swift Cash for Cars for a free quote on your car NOW! Call us at 0431 313 100 or visit our website.